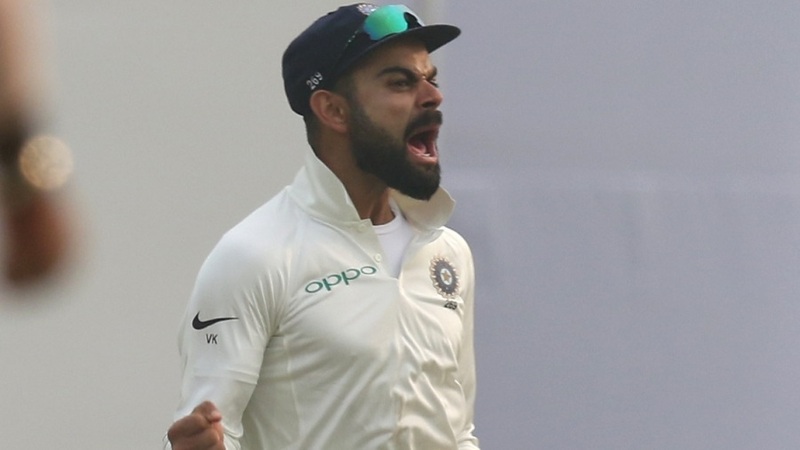 India have included uncapped Jasprit Bumrah and experienced Parthiv Patel in the 17-man squad for the forthcoming three-match Test series against South Africa. This is Bumrah’s maiden Test call-up while Patel, who has been picked up as back-up wicketkeeper, has returned to the team since the Test series against England last year. Fast-bowling allrounder Hardik Pandya has also returned to the Test side, having been rested for the ongoing Test series against Sri Lanka. Apart from these three, the selection panel have named only the regular players in the team. All the three opening batsmen- Shikhar Dhawan, KL Rahul and Murali Vijay have made it to the squad. 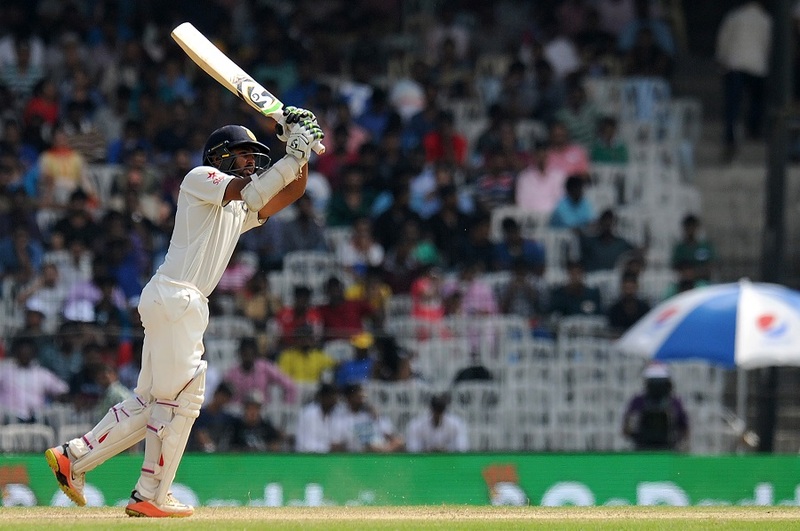 The middle order will be taken care by Cheteshwar Pujara, Virat Kohli, Ajinkya Rahane. Ajinkya Rahane is also named the vice-captain of the team. It will be interesting to see whether the team goes with Hardik Pandya or Rohit Sharma in the pacer-friendly conditions. Pandya had played all the three Tests in Sri Lanka while Rohit, who has impressed in the ongoing series, warmed the bench throughout. The selectors have pinned their hopes on the experienced duo of Ravichandran Ashwin and Ravindra Jadeja to deliver in tough conditions, thus dropping Kuldeep Yadav. Vijay Shankar, who was part of the squad for the second and third Tests against Sri Lanka, has also been dropped. The pace department will be taken care by Mohammed Shami, Bhuvneshwar Kumar, Ishant Sharma and Umesh Yadav while Bumrah looks like a backup. The three-Test series will start on January 5 in Cape Town before the teams move to Centurion and Johannesburg for the next two Tests. The Test series will be followed by six ODIs and three T20Is.